Remembering our histories is a necessity not a luxury as we struggle in the present. 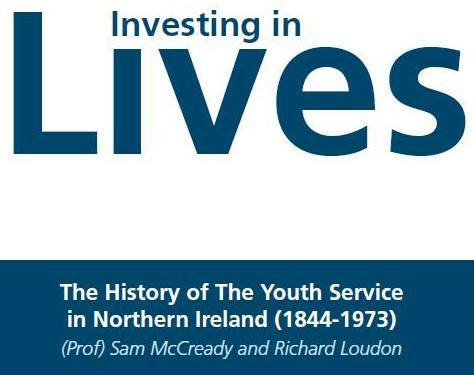 The Youth Council for Northern Ireland, in collaboration with the Ulster University has produced a history of the youth service in Northern Ireland,tracing its roots back to 1844. The first volume covers the period 1844 to 1973; a second volume is also planned which will bring the youth service story up to the present day. To accompany the first volume, a series of interviews and round-table discussions has also been filmed, exploring issues such as volunteering, outdoor education and travel. Thanks to Alistair Scott-Mckinley for this fascinating link.